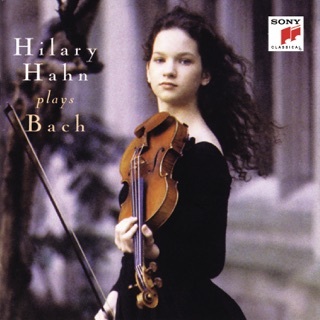 Violinist Hilary Hahn has made more than a dozen recordings for Deutsche Grammophon. 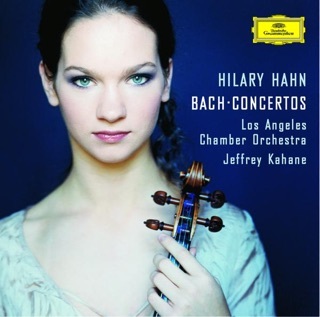 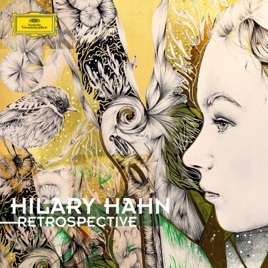 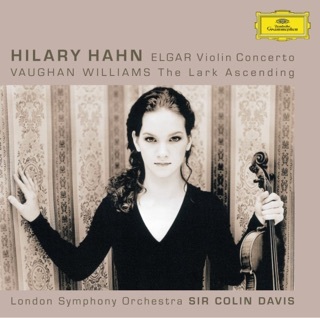 This collection, chosen by Hahn herself, is a fascinating, chronological look back through her stunning discography, from a 2003 recording of the Bach Double Violin Concerto to “Godot,” one of a set of beautifully crafted improvisations performed alongside experimental German pianist Hauschka. 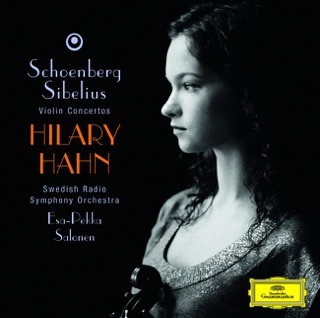 Along the way, we encounter Ives, GRAMMY® Award-nominated Schoenberg, and a meltingly poignant The Lark Ascending. 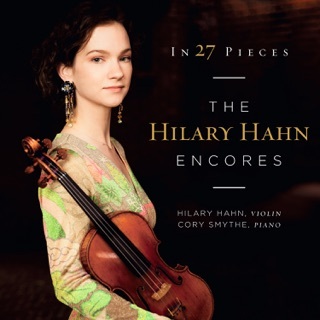 In among these gems are some live recordings from a recent private concert dedicated to her fans across the world, including Mozart’s Sonata K.379 plus pieces by Max Richter and Tina Davidson.